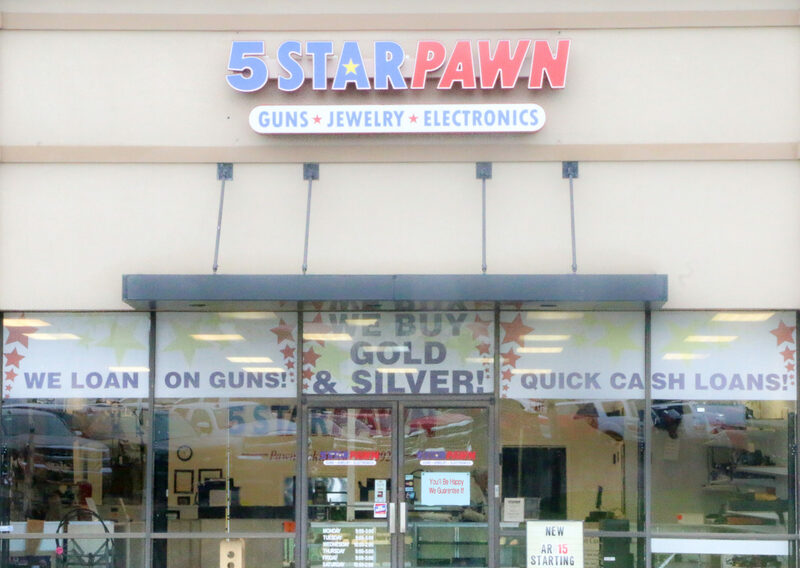 5 Star Pawn is a Christian-family owned and operated business started by Mark Johns. Mark has been pawn brokering since 1992. He began serving the customers in the LaGrange area in 2011 when he opened 5 Star Pawn. At 5 Star Pawn, we are here to help our customers. No matter who you are or where you are from, there are probably going to be times when a little extra money is needed. That is why we are here. We are happy to purchase your item or provide a loan on that item so you can walk away with cash when you need it. We offer more than quick loans; we have unique items, low prices, and a friendly staff! 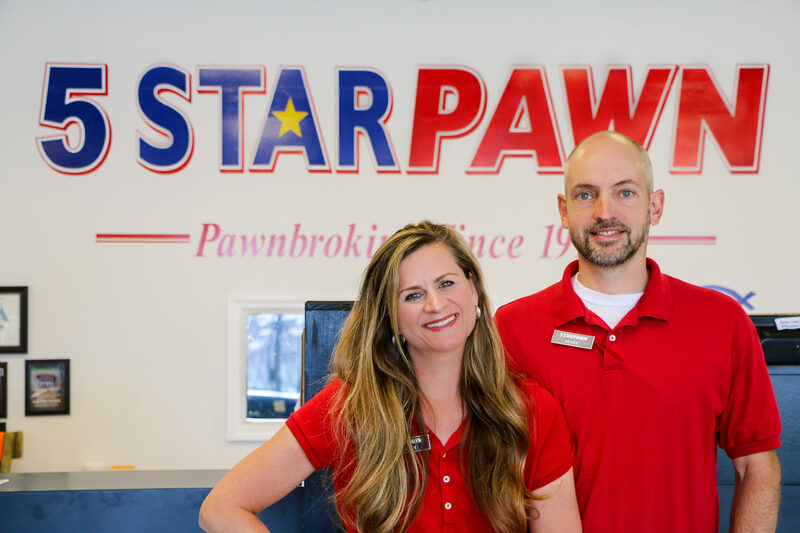 5 Star Pawn is dedicated to providing quality service to each of our customers.